Designed by Philip Johnson in 1794, the former General American Life Insurance Co. building sat vacant from 2004 until Spire (formerly The Laclede Group) searched for a new campus. 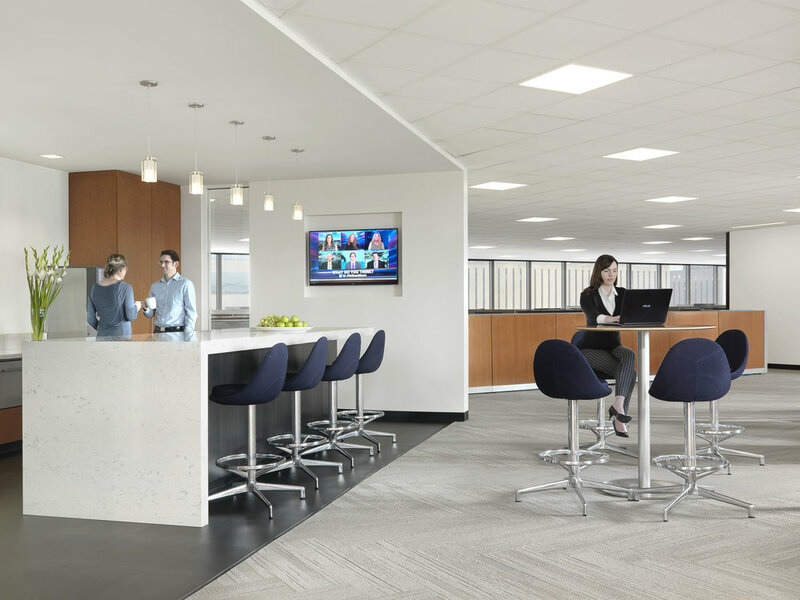 An innovative utility company, Spire experienced well-planned, positive growth over the past few years, and needed a space that could accommodate their expansion yet also reflected on their storied history in the St. Louis region. Having collaborated on several projects in the past, Arcturis assisted Spire in the selection of a new home and in the creation of the spaces within, resulting in a stunning rebirth. Taking design cues from Johnson's masterwork, Arcturis assisted in redesigning the client's image while ensuring the new design complied with historic requirements. A registered historic building, the Arcturis team worked diligently to ensure we met the client's needs while respecting and complimenting Philip Johnson's original design. Consisting of 127,500 SF, Arcturis provided Architecture, Graphic, Interior Design, Workplace Strategy, and Lighting Design. 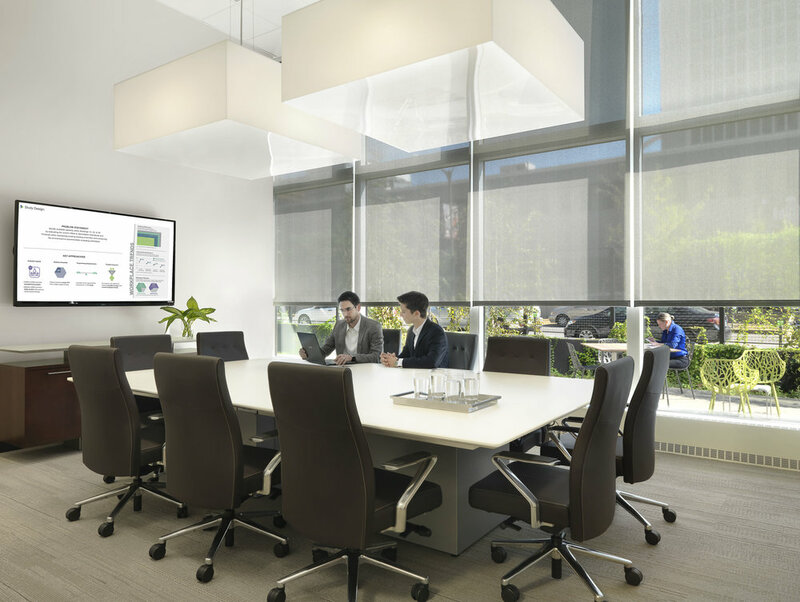 Achieving LEED Gold status, the design also garnered Arcturis an IES Lighting Award.